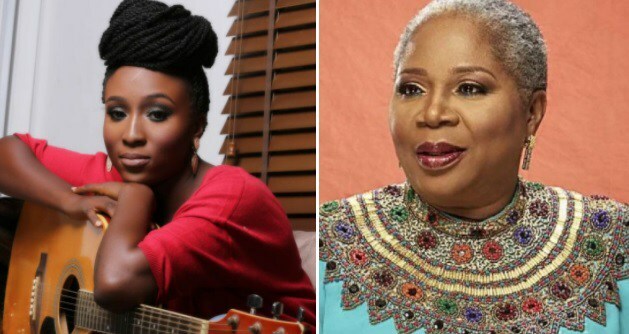 Recently Singer Aramide who revealed an embarrassing experience she had with veteran actress and singer, Onyeka Onyewu. In case you missed it, speaking in a chat with NET, the J‘owo‘ singer narrated how she opened for Onyeka Onwenu at a recent event and afterwards, she was called to take a photo with the legend but Onwenu shunned her. Now, on TheCable Lifestyle’s latest edition of The Legend Series, Onyeka Onwenu, talks about her push into music and acting, present-day lyrical content and videos, as well as fighting for respect in a chauvinistic industry.